Giving feedback (and taking feedback!) is something we all do. 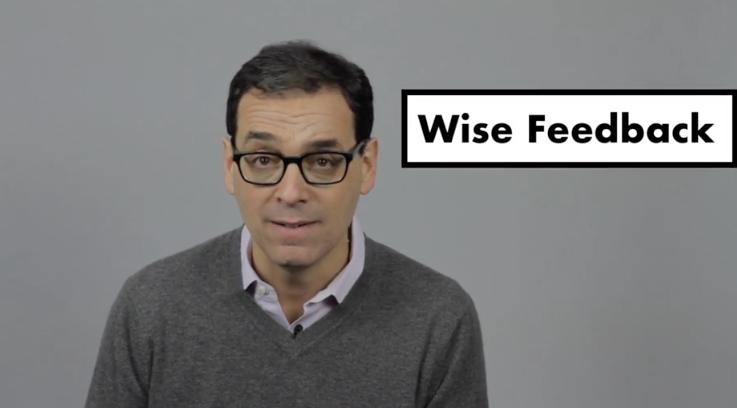 Here is some good advice from Daniel Pink on how to go about it.